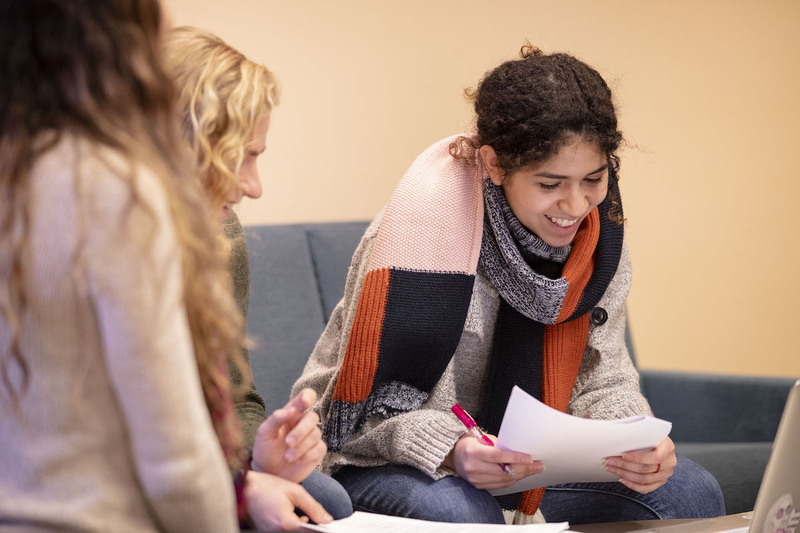 The Center for Multicultural Life supports the college’s mission to foster an environment free of fear and intimidation, and where differences can flourish. Engaging students of all backgrounds in the diversity of our campus community, preparing them to contribute to a world in flux as culturally competent leaders. 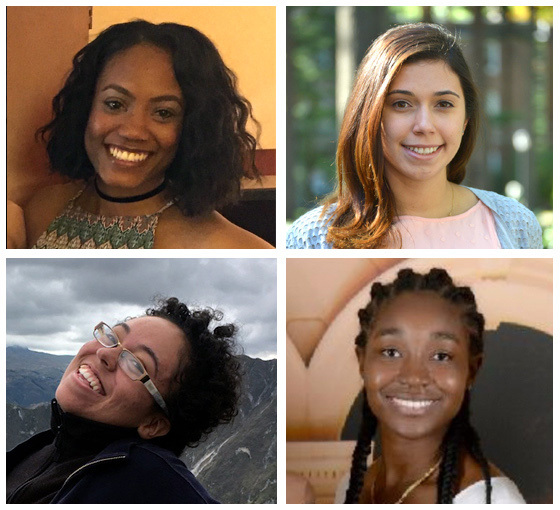 Support: Assist students of color, international students, first generation students, and low income students as they transition to Bowdoin and navigate their college experience. Education and Awareness: Programming that seeks to bring attention to usually unacknowledged and/or marginalized issues that groups want to bring to the forefront of community discourse. This programming is usually accomplished through discussion, lectures, film screenings, and attending symposiums or conferences. Social Justice and Activism: Commitment to fostering discourse designed to effect positive change by challenging injustice such as social inequities, bias, prejudice, classism, racism, and other forms of oppression. 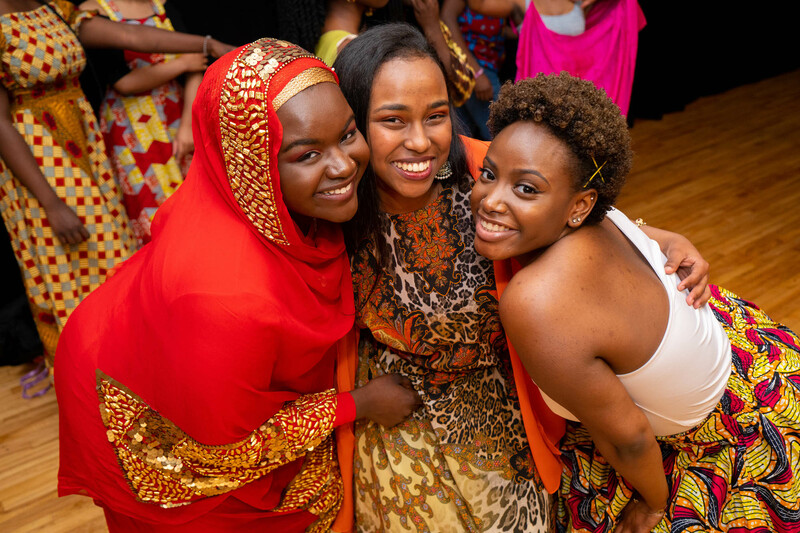 Community Building and Social Interaction: Facilitate programming and activities that celebrate and share the rich cultures of the students, staff and faculty that make up our community. We also look to foster cross-cultural interactions that seek to build bridges between people of different backgrounds. Leadership: Provide programming and training opportunities that seeks to develop the skills necessary to lead in diverse communities.